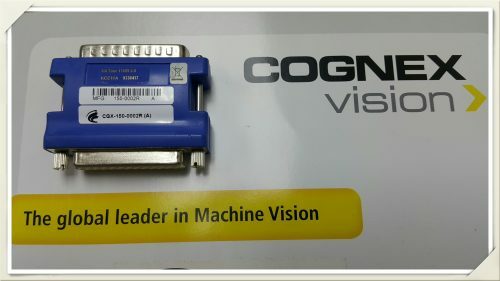 COGNEX VisionPro Vision Software – Sales Promotion!! VisionPro software provides pre-configured, tightly integrated acquisition from both Cognex hardware and direct-connect digital cameras. For images from any other source, such as microscopes or 3rd-party frame grabbers, VisionPro provides a flexible acquisition architecture. Even nontraditional sources such as 3D profilers, thermal cameras and x-ray imagers. That means all applications benefits from this broad-based, industrial-grade tool set from COGNEX.